A leading manufacturer, supplier and exporter of herbal supplements. We are leading manufacturer, exporter and wholesale supplier of premium quality herbal supplements and ayurvedic medicines. 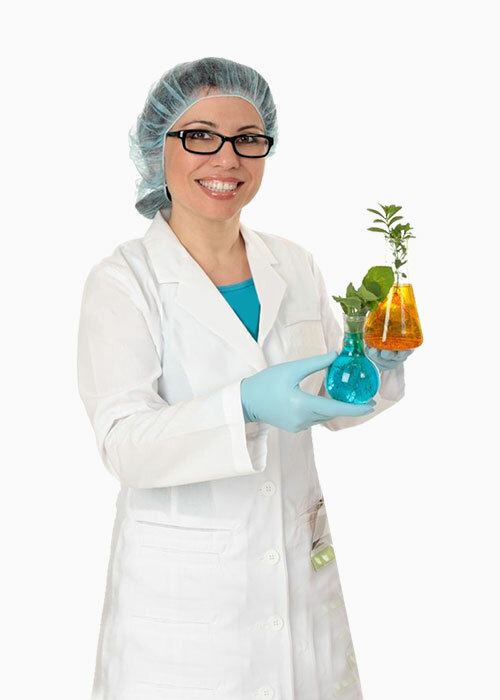 With our vast experience in herbal industry and professional management we have been able to cater the requirement of a large clientele across the world. We have a unique range of herbal products that have great market potential and the company’s objective is to promote good health through the goodness of nature. We have a well equipped manufacturing unit with state-of-the-art technology. The company draws its strength from its team of experienced ayurvedic doctors and technical professionals. The various unit operations are carried out using mechanized technology, eliminating human handling operations to a great extent. This ensures uniformity in production, avoiding contamination and affirming reproducibility and consistency of products from batch to batch.